To me they look like poorly built toys. This is a thread sponsored by US Kids. I don't think it is kosher to start showing pics of another club manufacturer or talking about another manufacturers clubs. May want to start your own thread. US Kids makes the best Junior Irons on the Market. A close second is Flynn. There is a reason the top junior players in the world under 10 use US Kids Clubs. They are very well made and they fit. I usually do NOT get offended by any type of post. However, in this instance I feel the need to address your . First, go read the OP by JB. 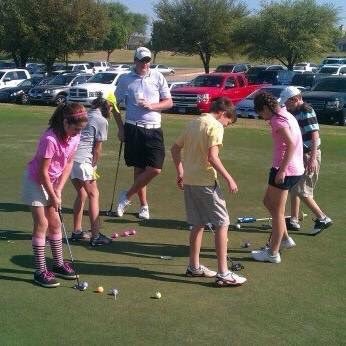 It states, "This thread will serve as a host for all junior golf talk whether that be parents looking to get their children into the game, or children wanting to discuss their golf game, their equipment and more." No where does it say we ONLY talk about US Kids Golf. Second, there are other THP topics sponsored by various OEMs. Golf Talk is sponsored by Cleveland Golf. Flatstick Talk is sponsored by Cure Putter. Does that mean we can't talk about other OEMs in there?!?! Of course not, that would be asinine. Lastly, I follow a handful of Top junior golfers. Plenty of them play US Kids Golf equipment and plenty play other brands. For you to come here and knock Epec Golf as "poorly built toys" with ZERO experience with their equipment is equally asinine. Just like adult clubs, the majority of junior OEMs make a good product. My kids have US Kids Golf, Callaway, and now Epec Golf clubs. IMO, all of them are of equal quality. 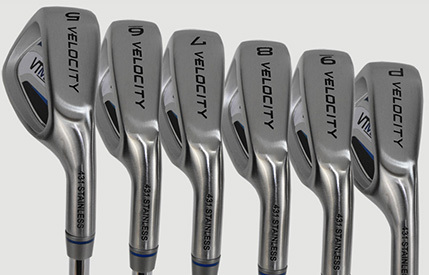 What exactly in your opinion makes one junior club OEM better than the other? You stated US Kids Golf clubs are well made, care to elaborate? I agree, but nothing differentiates them from another OEM. You said they fit. Are we talking weight and length of shaft? If so, they don't have that market cornered either. In closing, check your at the door because you have no idea what you're talking about. Last edited by sandiegonative; 08-26-2016 at 09:50 PM. I wouldn't get him a driver - too hard to hit for most people. So either a 3w or hybrid. Then maybe a wedge too. 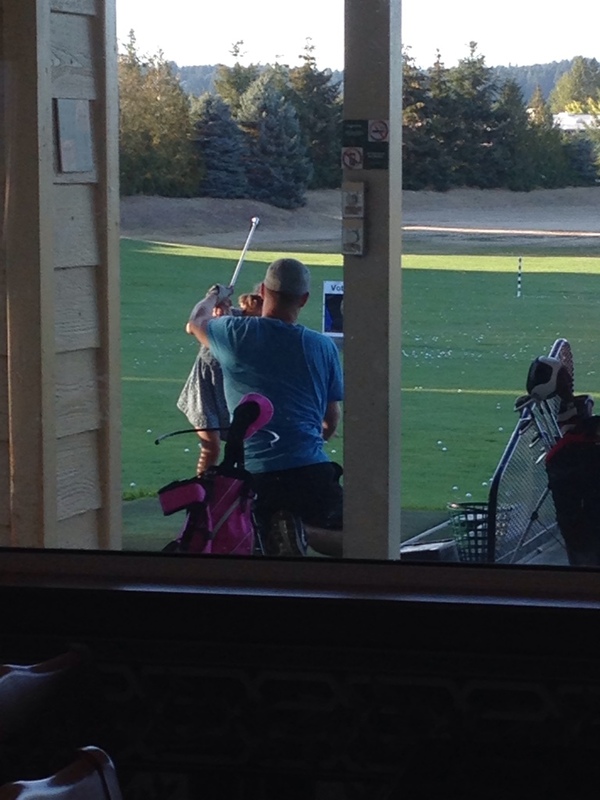 Look at it this way, if the kid can learn to hit the driver every other club should be that much easier to learn. There is a large kids program at my local course. Always cool and encouraging to see the youth out there working on their game. They have LOTS of game. A couple juniors played at Pinehurst a couple weeks ago. My son, 8 years Old, and already playing for two years hère in France. His setup in that first picture is really good. Get a couple putters and there yard clubs and you're gold. Just make up games like hitting in buckets or under over things. Hand eye and fun are more important than golf swing. I highly recommend not teaching them anything about the golf swing. Yep, my 4yo asks to go to the range a lot. He's got a yard club and putter right now. I picked up a cheap appropriate size kids wedge for them to mess around with. Also got some of thee practice waffle type balls. Hoping to give it a try with them this weekend. Yard club and putter will bee next if there is interest. Thanks for the feedback! It's getting close to the time for us to upgrade my sons clubs to the next size up. My son and I ran into another THP'er and his daughter yesterday at the course and I found out she is playing VT Max irons from Flynn Golf, that they really liked them, and that she gained some carry yardage over her previous US Kids set. 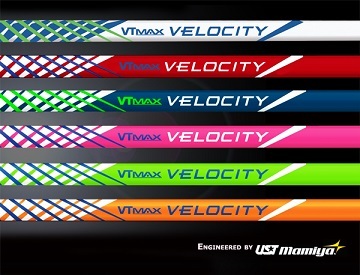 They are built using shafts made for juniors by UST Mamiya and can be custom built with different colors (shaft, grips, heads). Anyone else here have any experience with them? There is limited information online about them, but all of it I found was positive and that they are about on par with the US Kids Tour Series line with some people giving a slight edge to one company versus the other. I may have one club built in an 8 iron in the VT Max to compare to my son's current US Kids 8i and let him do some testing. 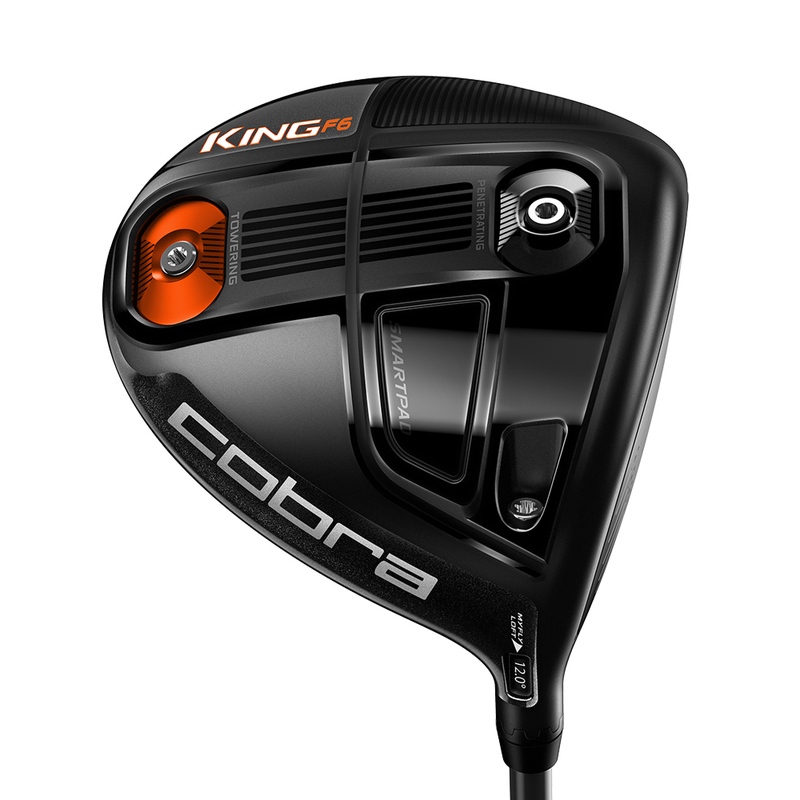 Also, I've read a lot of good reviews on the Cobra brand junior drivers and wanted to see if anyone had experience with their current Junior King F6 driver. 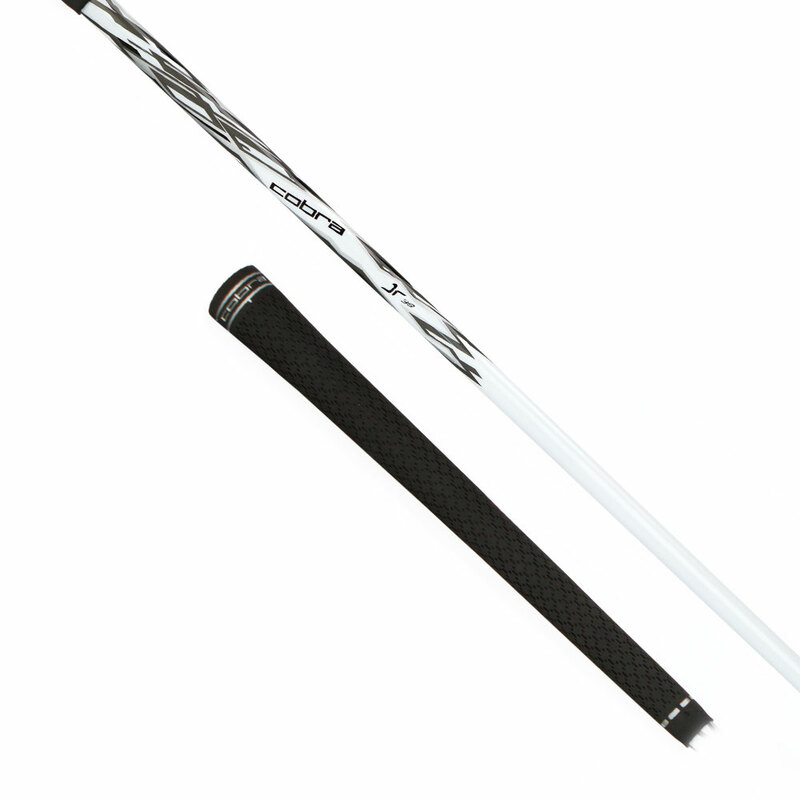 They are offering a free extra shaft in the next size up to make the driver last longer which is really cool. It's supposedly the same specs as the ladies head (460 cc, but 10 grams lighter than the men's version) but painted in the men's color scheme. My daughter was one of 20 kids selected from the Chicago area First Tee groups to participate in a member-for-a-day program at The Ivanhoe Club, today. It was cool, and very rainy, but the event went ahead, and I'm glad it did. Started off with a tour of the Ivanhoe club house and locker rooms, also discussing the history of how the club came to be. That was followed by a lunch with all of the parents, kids, First Tee representatives, and our sponsoring club member. The rain sort of let up and off to the range we went, where Jim Sobb and his staff gave some words of encouragement to all of the kids and then spent time with each one, giving a couple of pointers. My daughter was swinging the club very well today, and was hitting driver when the staff member spent a few minutes with her. Of course, her comment to me was, "Dad, it doesn't feel right." LOL! Boy don't I know how that works with the golf swing, kiddo. 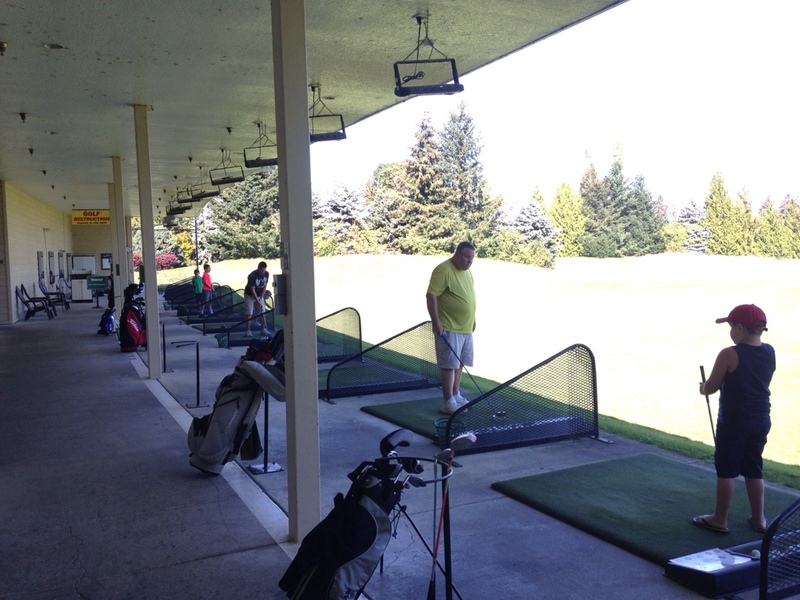 After the range, there was some time on the putting green, with some additional instruction from the staff. I think my daughter takes after me, as her speed control is well... It needs some work. Another great thing happened on the range and putting green - she made a new friend. Her First Tee location only had 3 girls, and the other 2 were much younger than she is, so just not a good match. Well, she and her new friend hit it off immediately (were mistaken for twins on multiple occasions), and are already talking about golf play dates and volunteering at next year's Web.com event held at Ivanhoe, as standard bearers (LOL). Awesome stuff. If that's how her interest in the game continues to grow I'm OK with that. The Ivanhoe Club is a fantastic venue (as THPers who participated in #THPStaffProto will confirm). The sponsoring member, staff, and all of the members we encountered could not have been friendlier. The First Tee representatives were also very friendly and provided a lot of encouragement to the kids, and parents. Obviously, I wish the weather had been better, but it went so well, I'd do it all over, again, rain included. Just to give you guys a little glimpse of the future, here is what it looks kinda looks like from beginning to end for your junior golfers. First shot is her practicing in her first junior program. The second is a shot from the first tournament of her senior year in high school. Been a wonderful journey all of you will enjoy immensely. Little sad it is coming to an end, but definitely worth everything involved. This will probably be her last year of competitive golf since she decided not to play in college. Probably could have gone to a small D1 or D2 team on scholarship, but not what she wants for her college experience. Totally her decision and I support it. Took my 7 year old out for 9 holes this evening. Finally the weather has cooled down here and we had a great afternoon. First off played Debary CC in Debary FL as after 1500 they let him on for free which is great. We went out for 9 holes and he wanted to play from the tees and not forward. We played the RED tees and he had a blast. Yes he only gets about 45-60 yards on a shot but he was honest on his scoring. He did 79 on 9 holes. He had a great time. He hits Driver off the tee and then Hybrid until about 40yrds out and then a 9i. His putting was great and even had a (1) putt. Great at to see him stoked on the course as his lessons are finally paying off. He so wants to get the ball in the air and it's finally happening. He is using the Cobra Ricky Fowler jr set. Very nice clubs.